1st & 3rd Monday,Social hour 6:00pm, Dinner 6:30pm. The Iola Old Car Show began when a group of local collectors decided to meet at the Iola Lions Club's annual chicken barbecue. Last summer, more than 110,000 people attended the show. Iola Old Car Show is a production of the Iola Old Car Show, Inc. a non-profit corporation established for the betterment of our area communities and to advance the specific charities of the member organizations. Approximately 3,000 volunteers provide 29,000 volunteer hours for their civic groups and organizations. The Iola Lions Club are celebrating its 70th Anniversary in 2019!!!. Since the club’s chartering on Feburary 17,1949 its members have worked on a variety of projects in the local community, such as their Spring and Fall Community Work Nights, Cans for Camp, eyeglass and hearing aid recycling and Lions Health Fair. Proceeds from past fundraising events have gone to scholarships, local wheel chair ramps, Food Pantry donations as well as numerous others. The club is getting ready for their Diabetes Awareness Day in March, Spring Community Work Night in May and the Old Car Show in July. We are proud of our club’s 70 years of community service. The Iola Lions Club have over 70 members and meet on the 1st and 3rd Monday of the month at 6:00pm at The Iron Grille at Glacier Woods Golf Club. Lions are a group of men and women who identify needs within the community and work together to fulfill those needs. 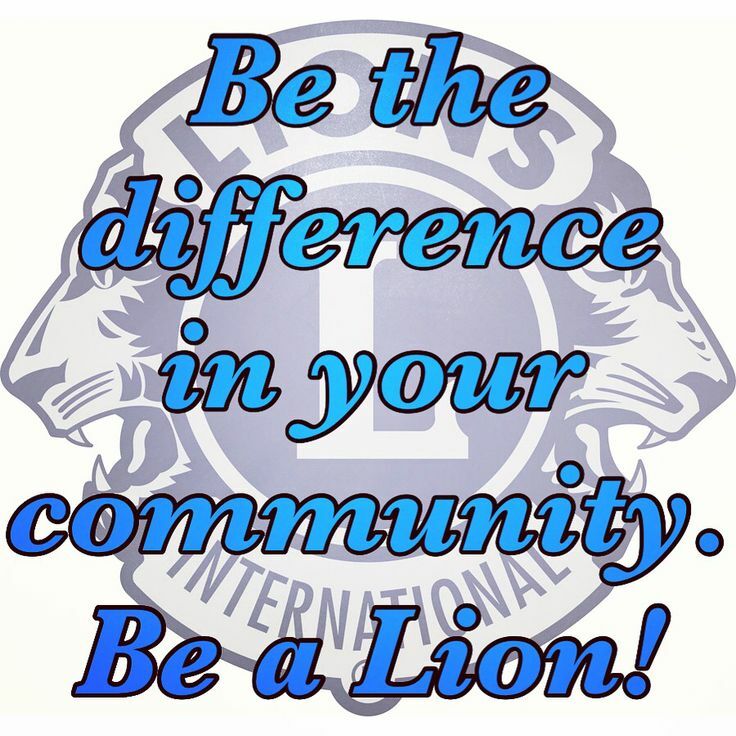 For more information or to get involved with the Iola Lions Club, please contact us at 715-445-2226. Lions Clubs International is the world’s largest service club organization with more than 1.3 million members in approximately 45,000 clubs in more than 200 countries and geographical areas around the world. Since 1917, Lions clubs have aided the blind and visually impaired and made a strong commitment to community service and serving youth throughout the world. For more information about Lions Clubs International, visit the Web site at www.lionsclubs.org.